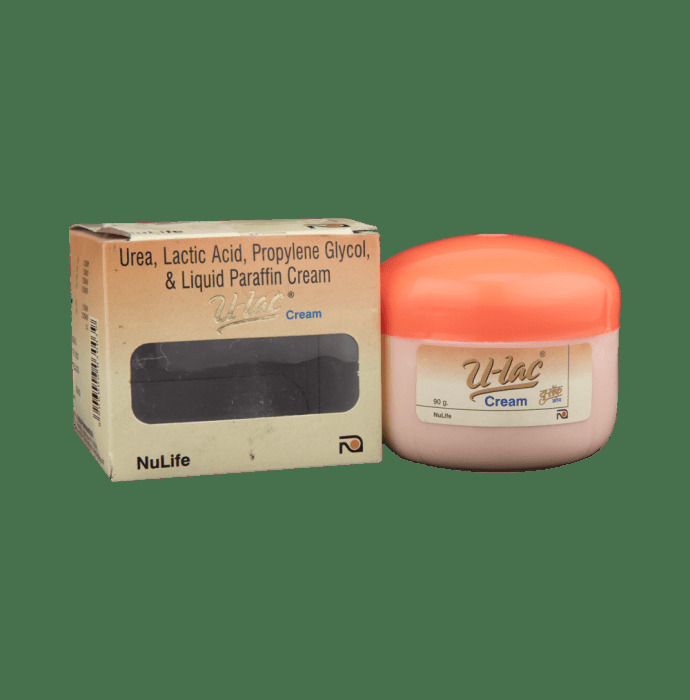 U-Lac Cream is comprised of urea, lactic acid, propylene glycol and liquid paraffin. Urea in this moisturizing cream penetrates the skin and re-hydrates the corneum. U-lac cream should be applied to treat skin related diseases such as Ichthyosis and Hyperkerotosis. It works by softening the skin, reducing its toughness, soothing localized itching and irritation and also produces an anesthetic effect to the applied area. This cream will keep your skin soft and supple with its ability to retain additional moisture and its ability to protect the skin. Directions of use: Apply to the affected area and massage in a slow circular motion. 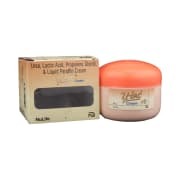 A licensed pharmacy from your nearest location will deliver U-Lac Cream. Once the pharmacy accepts your order, the details of the pharmacy will be shared with you. Acceptance of your order is based on the validity of your prescription and the availability of this medicine.